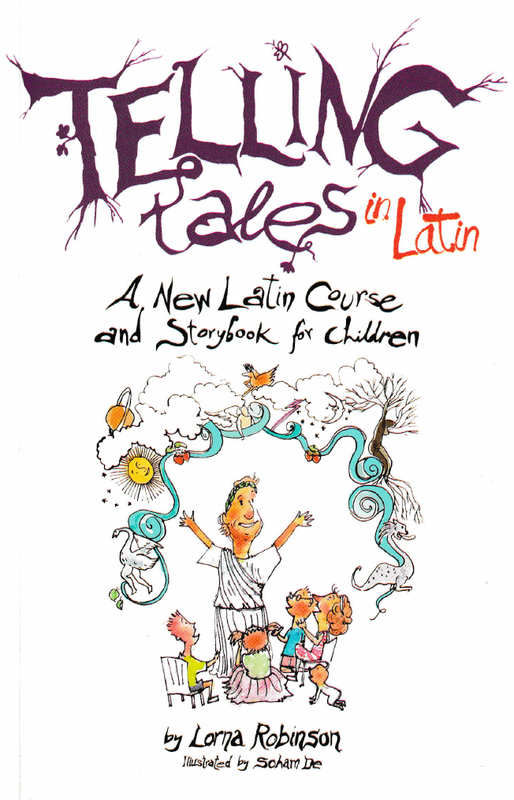 Telling Tales in Latin teaches Latin through the magic of storytelling. Narrated by the chatty and imaginative Roman poet Ovid (who lived in the Rome of the first century B.C), this new course takes young learners on a journey through some of the tales from Ovid s Metamorphoses. Along the way, they pick up Latin words and grammar, explore the connections between Latin and English and discover how Ovid's stories still speak to us today. Each chapter introduces one of Ovid s much-loved stories, encouraging children to begin reading Latin immediately while exploring the literary and mythic context of the stories. At the end of each chapter there are suggested activities to help learners to think about what they have just read, and to understand how the stories connect to ideas and issues that are still relevant today, from relationships with others and philosophy, to science and caring for the planet. Soham De s illustrations bring Ovid s stories alive for a wide range of learners and make learning Latin a colourful journey of discovery. Telling Tales in Latin outlines how Latin is the basis for English grammar, unlocking the complexities of learning English (and other languages) along the way. It also contains the vocabulary and grammar needed for the OCR Entry Level Latin qualification, making this book the ideal first introduction to Latin.